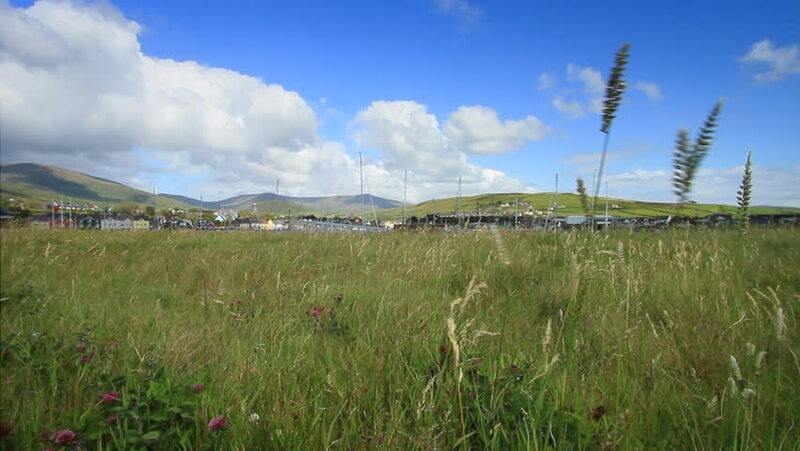 Low angle of a meadow close to Dingle Harbour on a gorgeous summer's day. 4k00:21A herd of hippos in the lake of Ngorongoro crater through the African Savannah, Tanzania. 4k00:18 A herd of hippos in the lake of the volcano crater Ngorongoro. Tanzania. Africa. hd00:14Two swans on a beautiful lake. 4k00:12Autumnal meadow with puddle, 4k timelapse. 3840x2160, 30fps. hd00:11Beautiful sunset on the lake. 4k00:13Thickets of reeds on the shore of forest lake.